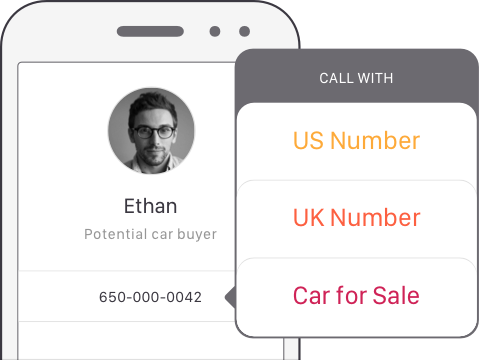 Your own real phone number! 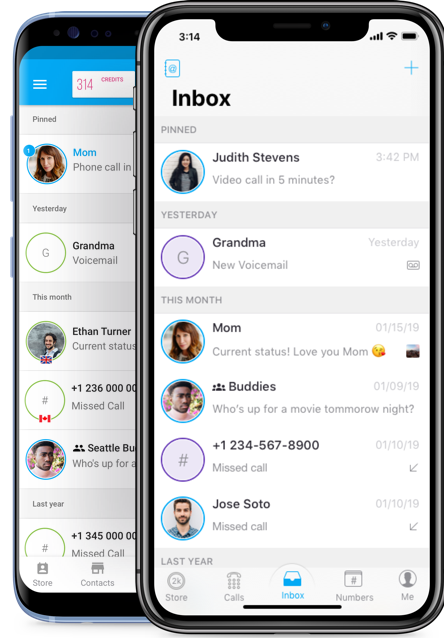 The best free texting app on the store with free calling and free, multiple phone numbers. No catch and no hidden costs! You are free to call or text anyone in the world, even if they’re not TextMe users. 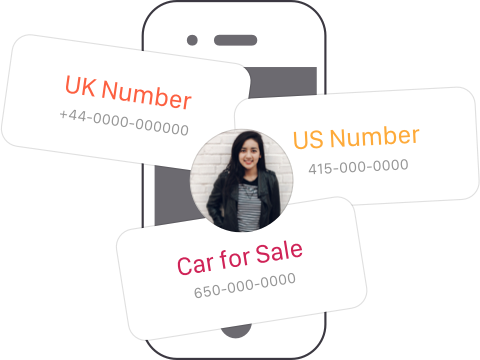 You can also get multiple numbers and manage them from one account. So if you're selling an item online or meeting clients - you can keep all the different parts of your life sperate and safe. You can even create an international number for when you’re traveling, or chatting with friends overseas. Just like your email, you can access TextMe from anywhere. 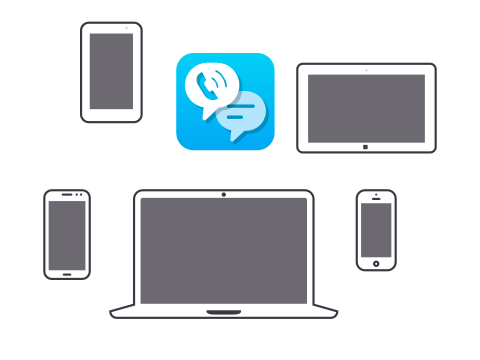 Make a phone call from your laptop, iPad, or tablet! Or if you lose your phone, log in to your account on a computer, tablet, or another phone and communicate like normal. Ready to save money now? Get TextMe on your device. With TextMe, you can get a new phone number and start texting and making calls for free!